Such undertakings or enterprises which manufacture or produce any article or thing, not being those specified in the 13th Schedule, and which commence operation in any Export Processing Zone, IIDC or IGC or TE or IP or STP, etc. as notified by Board would be allowed 100% deduction of the profits of th undertaking for 10 years in the States of Sikkim and North Eastern States. For the States of Uttaranchal and Himachal Pradesh, the deduction would be 100% of the profits of the undertaking for 5 assessment years and thereafter 25% (30% for companies) for the next 5 assessment years. 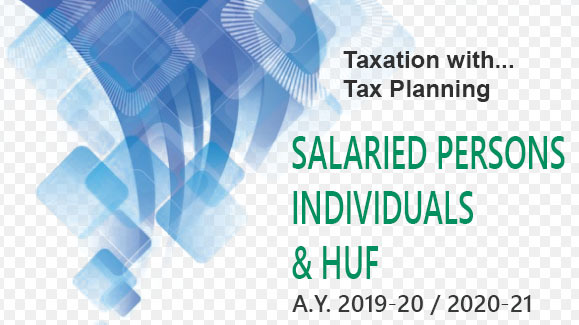 Similar deduction would be available to thrust sector industries as specified in he 14th Schedule as per the Finance Act, 2003 w.e.f. the A.Y. 2004-2005.